Our focus in Geosysta is to develop software applications and services that will help make Geotechnical, Mining and Geological engineering professionals day to day work a lot easier. Our approach to software development is create applications that are innovative through simplicity while leveraging modern day software infrastructures. We started off by creating and launcing Geotechpedia in 2012, which steadily grew in popularity year after year. Currently Geotechpedia is one of the most popular destinations for Geotechnical, Minining and Geological engineering professionals in the web. In our new line of software products and services, we are about to launch two new Applications. 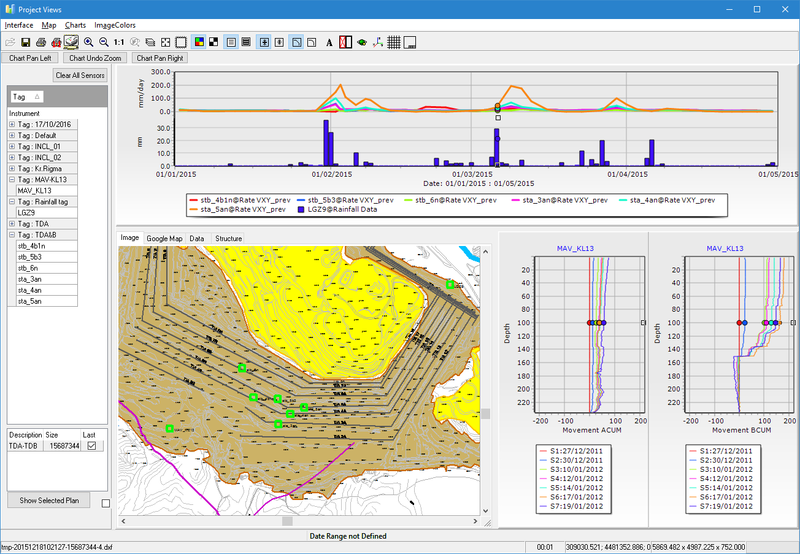 Drillysis, a borehole logging application for the web and windows and Adamas. 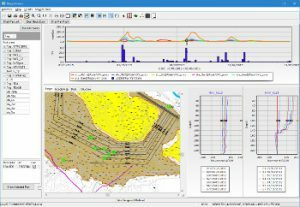 a Monitoring software for all types of geodetic, geotechnical or topographic sensors. We are developing more applications and services to be launched in the near future to cover many more aspects of the geotechnical, mining and geological engineering fields.